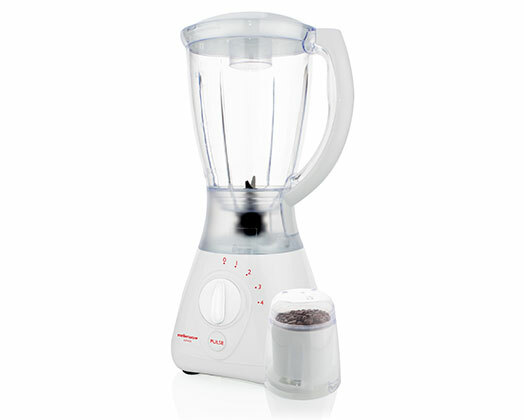 The stunning Red and white Sylvio Jug blender is stylish, powerful and easy to assemble. With its stainless steel blades it gives you optimum blending performance. with a large 1.5L jug and a coffee mill it is enough to satisfy the whole family.